Klipsch loves live music. We always have. We sold our souls to rock and roll when your grandaddy was a young whippersnapper. To this very day, our awesome speakers and headphones are designed to inject live music excitement and passion directly into your ear holes. We are the Keepers of the Sound™. 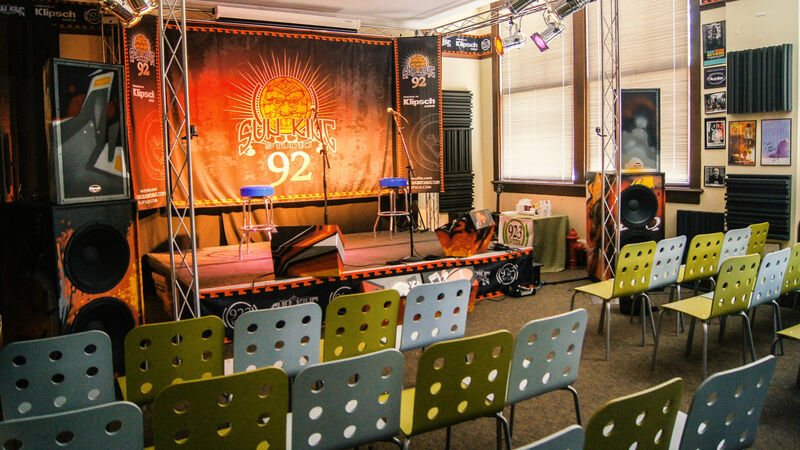 In that spirit, we have partnered with WTTS Sun King Studio 92 to record and film intimate, passionate, acoustic performances by today's top artists. We will post audio and video from these sessions below, as an ongoing blog and testament to our commitment to live music.